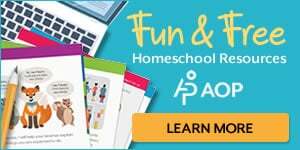 You are here: Home/FREE Homeschooling Resources/FREE History & Geography Resources for Homeschoolers/100+ Geography Resources for Your Homeschool: Curriculum, Maps, Notebooking, Unit Studies, & More! 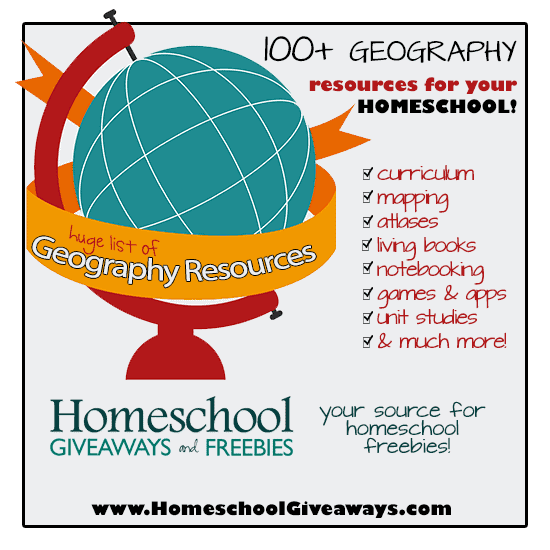 100+ Geography Resources for Your Homeschool: Curriculum, Maps, Notebooking, Unit Studies, & More! I have been posting a Geography Study series over the last few weeks and to help in your research with those studies, I have pulled together some resources and links. 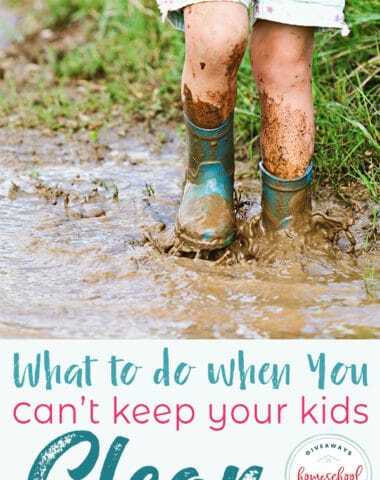 Hey Parents! 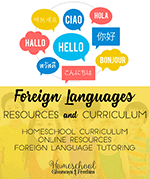 As you are reading through this list, keep in mind that it has been created for the upper grade level student. 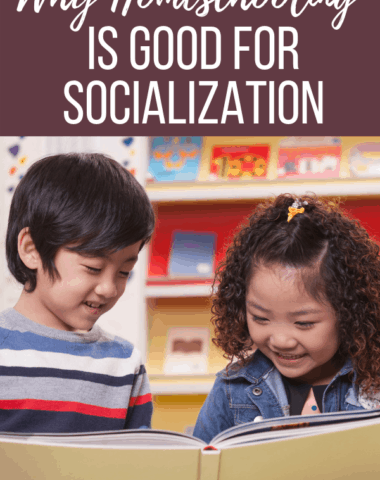 This means that some of these books are more graphic in nature and can contain more sensitive and detailed material than we would see in a younger child’s book. If you aren’t familiar with some of these books, please review them before handing over to your child so that you are aware of what they are reading. Thank you!! Megamaps – this site has great maps. You can print really large maps up to 8′ x ‘8 in size! Free U.S. and World Maps – print free, blank outline maps from here. Bright Ideas Wonder Maps – great collection of maps. Knowledge Quest Map Center – Knowledge Quest now has a place to purchase & download only the maps you need instead of purchasing an entire CD collection. Map Trek CD Collections – also from Knowledge Quest. 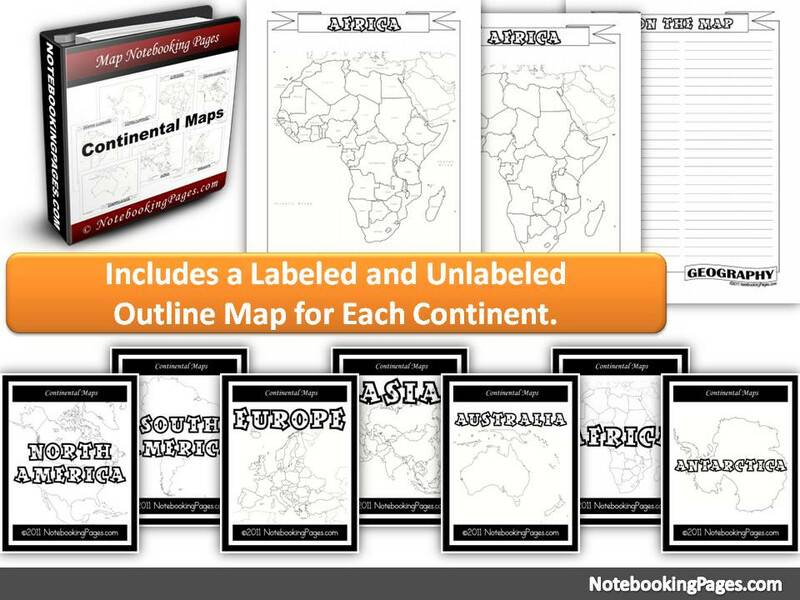 National Geographic Mapmaking Kit – great tool for printing countries, continents or world maps. Can also add physical features, text, arrows, etc to maps. 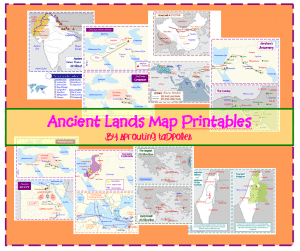 GeoMatters – They have great maps here offering several types including, blank outline map books, bible lands map books, large, laminated maps, mark-it maps, double-sided maps and so much more. PaperToys.com – This website offers paper models of famous landmarks around the world. I like to print these off on heavy cardstock and laminate them. Then we use them as a teaching tool with our large wall map. 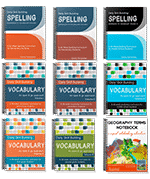 World ology – offers several interactive maps. Free Printable Maps by Maps ETC. Globalmania – this is a free download for subscribers from Knowledge Quest and helps master Geography in 7 months or less. A Child’s Geography – these are great books for older kids reading independently or can be read aloud to younger kids. Maps – this is a really good visual book of maps. I have this one and love it. The boys enjoy looking through all the pictures. 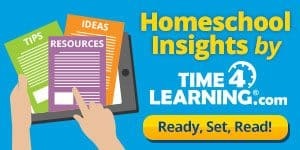 The Ultimate Geography and Timeline Guide – my absolute favorite geography resource. I use this constantly for mapping and even for history at times. 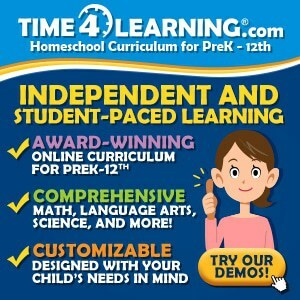 It’s a great resource! 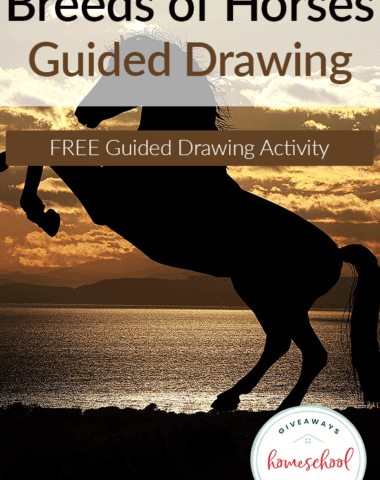 The Geography Drawing Series by Bookdale House – they currently have 2 in the series and these are a GREAT resource for learning to draw the world from memory! My boys are working on the USA book and they are memorizing and drawing the states really quick!! 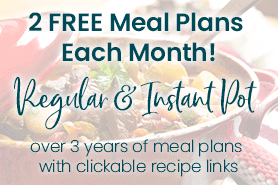 Great websites for finding FREE books and audios! and there is always youtube to search for videos on specific topics. 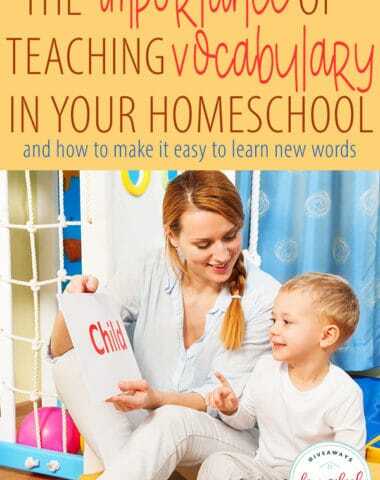 Homeschooler’s Guide to Free Kindle Books – an article on finding free kindle books from Contented at Home. Great Historical Maps to use with notebookings pages. 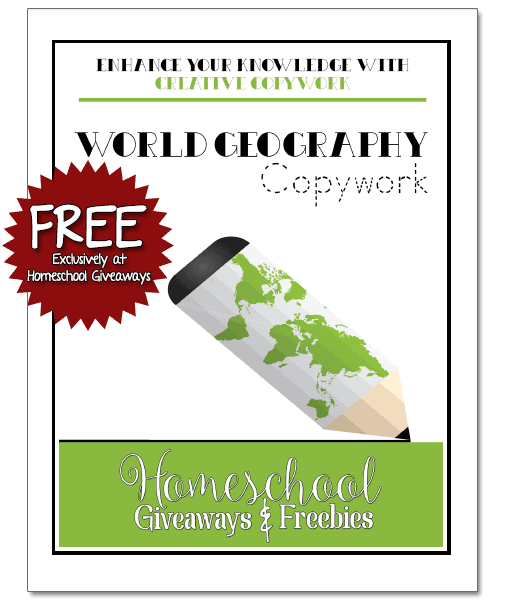 Trail Guide to World Geography by GeoMatters is a great curriculum that covers geography with a notebooking approach. 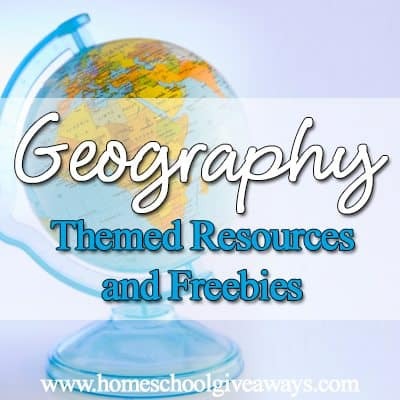 Geography Resources from Pinay Hmeschooler – she has a lot of geography studies by continent and her projects and printables can be useful for older kids so scroll through and look around, she has great ideas! Meaningful Map Facts – great way to incorporate maps with history. 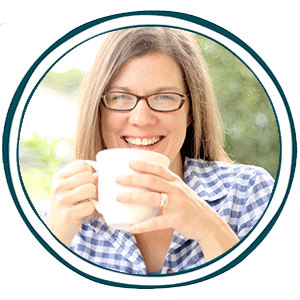 Geography Resources from Adventures in Mommydom – scroll through her site. she has a ton of recipe ideas from other countries. Unit Studies by Amanda Bennett has some great Geography downloads. 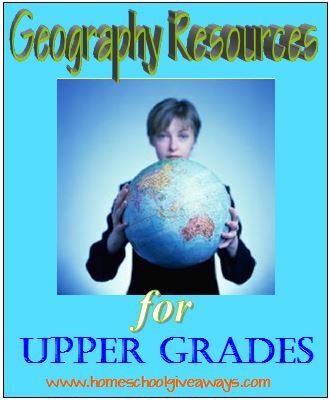 Geography Binder Notebook – I like this idea for storing printables and maps. 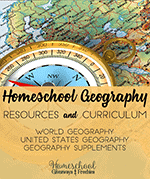 Tons of Geography Resources from Half-a-Hundred Acre Wood. 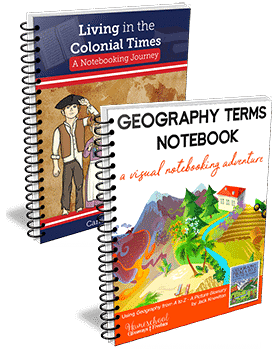 Write From History Series by Brookdale House is a great resource for adding in copywork and notebooking pages to your Geography binder. Continent Twister Game – how fun does this look for a bunch of teenagers??! 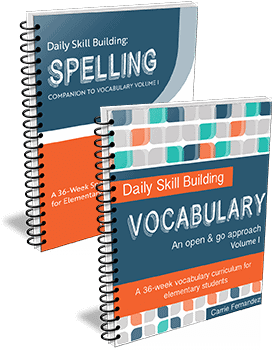 Quizlet – this is a great study guide resource. do a specific search for what you need, then browse and choose the cards you like best. You can print the cards out and make an index file of cards by continent to use for studying. Or they can study online by playing games, using them as flashcards and take tests. You can also download the app to a phone or tablet. Try Geocaching – this looks like a fun adventure for restless teens!